South Korea’s Fair Trade Commission said Tuesday it has slapped penalties on leading air purifier makers including Samsung Electronics, Coway, Winix, Chungho and Cuckoo for their exaggerated advertisements in light of the popularity of the products amid air pollution in the country. Coway faced the largest penalty of 500 million won ($464,000), followed by Samsung Electronics with 488 million won, Winix with 449 million won and Chungho with 120 million won. LG Electronics received a warning, as its violation was less serious than others. Samsung Electronics advertised its air purifiers as capable of removing 99 percent of the H1N1 flu virus, showing its test results done by Japan’s Kitasato Research Center for Environmental Science and Korea’s Chungnam National University. Based on the test results, Samsung advertised that its products, including air purifiers and dehumidifiers, could remove 99 percent of the virus, bacteria and filamentous fungi in a house. The FTC said the experiments were done under extremely restricted conditions and Samsung only specified the names of the organizations, hiding the test conditions. The test by the Kitasato Research Center for Environmental Science was done within a space of 130,000 cubic centimeters and Chungnam National University within a space of 500 cubic centimeters, according to the FTC. Within the spaces, the two centers sprayed virus solution for 20 minutes with air ionizers on. Another five companies faced penalties on similar grounds. “Each company drew the conclusion that their products remove 99 percent of toxic substances under the test conditions at their own discretion. 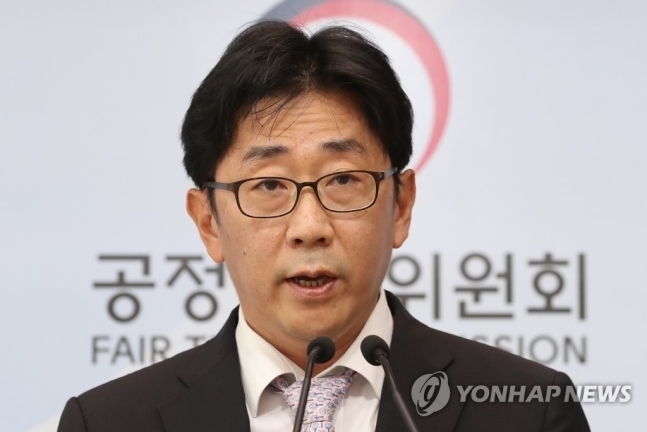 But we found there is a significant change between the test conditions and actual consumer environment,” said In Min-ho, chief of the FTC’s consumer safety information division. “So, the same performance and efficiency cannot be expected in real life” In added. The FTC said it plans to make a guideline to specify what forms and content should be included when such advertising is done in the future. Samsung Electronics said that it had no official comment with respect to the penalties.